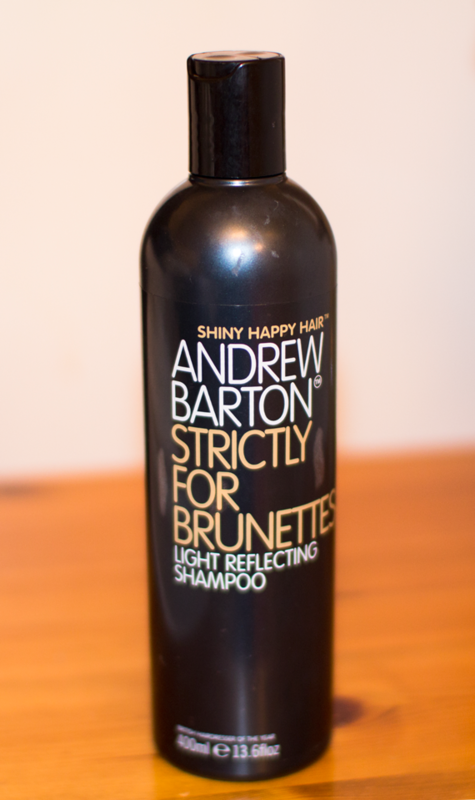 Andrew Barton products have been my reliable go to hair product for quite a while now. They are cheap (currently 2 for £4 at Asda) and offer great effects, coming from a celebrity hair stylist. The product ranges are very specific to each hair type and do exactly what they say on the tin. I used to be blonde and the shampoo/conditioner combo for blonde hair worked fantastically, not drying it out and keeping the colour. Now I use shampoo and conditioner targeted at brunettes and I find that this leaves my hair feeling quite soft and sleek without making it greasy, just what I want.